My primary hard drive was playing up and making it a nightmare to use my PC so I decided it was about time I upgraded it to an SSD (Sold State Drive) for the operating system and apps, I grabbed the best value one I could find in the nearest computer shop. I ended up with a 120GB Samsung 840 series, if you do some research people actually recommend going for the pro version, or the 830 or blah blah blah, I don’t really care. It’s a brand I’ve heard of and it was only a few quid more than on Amazon. What this meant was, a fresh install of Windows 7, it sounds like a nightmare but it’s actually something I’ve done a few times now and if your computer is bloated with stuff you don’t use I’d recommend it. If I had the money I’d undoubtedly buy a nice big Mac and never worry about anything, but I don’t, so when I started shooting a lot of HD video in October 2010 I bought myself the cheapest PC that could handle editing it. 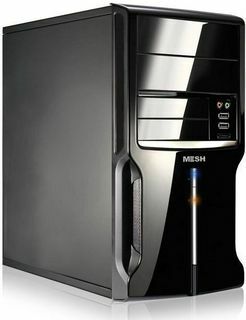 £270 got me this: Mesh Desktop PC, Core 2 Quad Q8300 2.5GHz, 2GB RAM, 500GB HDD, DVD RW, No Operating System. Then I stuck in my existing 2TB drive, some extra RAM, put Windows 7 on it and plugged it into my trusty 19″ monitor. 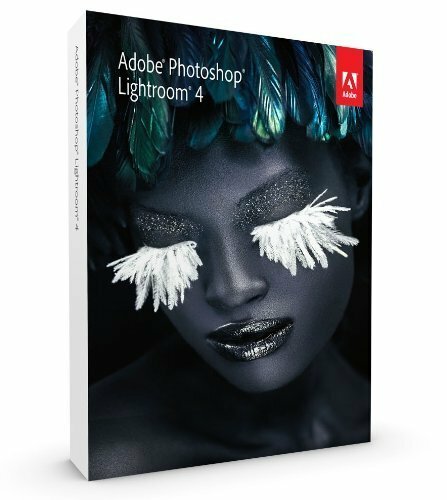 You can probably get a lot more for your money now, and although I have spent a little bit on upgrades it’s still going strong and runs Adobe Lightroom and Premiere plenty fast enough for me. I use Windows 7, it does the job and runs all the apps I need. This PC is just for typing and photo/video editing, I have an Acer Revo running XBMC Live and a Nexus 7 tablet for everything else. Chrome got installed with Avast! for some reason, it’s useful to have a couple of browsers in any case, all of these apps are free except Lightroom which costs £90 and Premiere which can vary from £60 for the cut down (but still very powerful) elements up to a massive amount for the latest bells and whistles CS6 version, I’ve been using CS4 for a while and it does far more than I could ever need to do. Soon enough I will have a bunch more but this has been enough to import and edit photo’s, make this blog post, watch back and grab stills from GoPro video and make a time-lapse video. If you’re starting out in surf photography and don’t already use Lightroom (or Aperture, or something else similar) you should, it’s amazing at archiving and editing photo’s, there’s nothing related to my surf photography that i need to use Photoshop for. Do a quick search on Youtube for tutorials before diving in as one of the best parts is the organising features which you’ll want to try and get into the habit of using before you start importing all your photo’s.